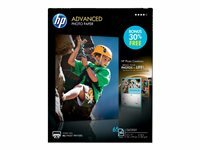 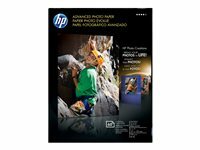 HP Inc. - HP Premium Plus Photo Paper, Soft Gloss, 4x6, 100sh. 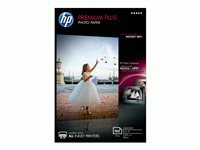 Print beautiful photos using HPs best paper. 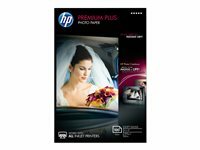 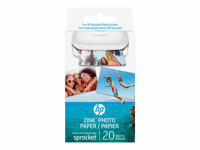 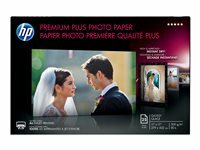 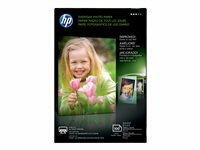 HP Inc. - HP Premium Plus Photo Paper, Glossy, 4x6, 100sh. 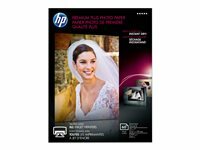 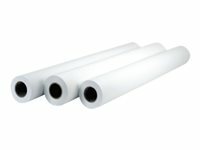 HPs highest-quality paper for your best photos. 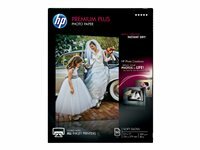 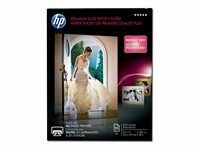 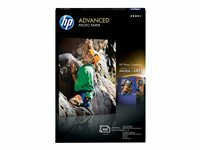 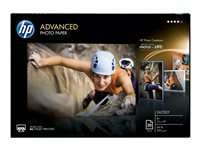 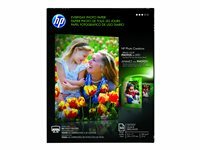 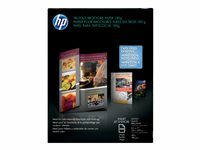 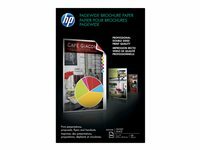 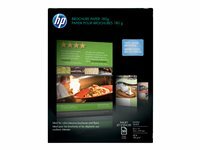 HP Inc. - HP Premium Plus Photo Paper, Soft Gloss, 8.5x11, 25sh. 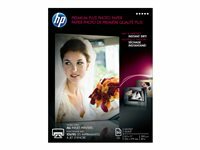 Print beautiful photos using HPs best paper.